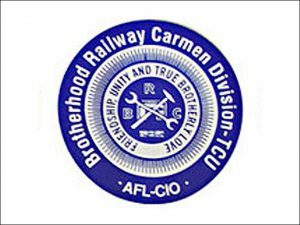 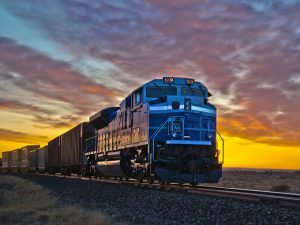 Members of the Transportation Communications International Union (TCU) and Brotherhood Railway Carmen (BRC) have ratified new contract terms with the nation’s major freight railroads covering more than 17,000 employees. 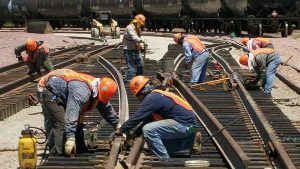 Major U.S. freight railroads have reached a tentative contract agreement with the second of three coalitions representing unionized employees. 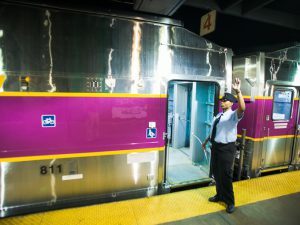 Keolis Commuter Services, the Federal Railroad Administration, the Massachusetts Bay Transportation Authority and union leaders from the American Train Dispatchers Association, Transportation Communications Union, Brotherhood of Locomotive Engineers and Trainmen and SMART Transportation Division on May 8, 2015 signed a memorandum of understanding to implement the FRA’s voluntary Confidential Close Call Reporting System (C3RS). 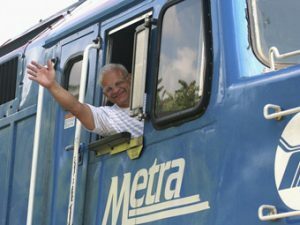 Management and transportation unions at Chicago’s Metra regional/commuter rail system have entered into an agreement to create a Confidential Close Call Reporting System (C3RS) designed “to proactively address safety issues and create a more positive safety culture,” the agency said.